If you're an employee at a business and you need advice, you can ask your boss for help. However if you're a business owner, you are the boss from whom others seek advice. Where can a business owner turn for advice? Having a reliable second opinion can aid in decision-making and provide reassurance. A business mentor will be able to provide an entrepreneur with the insights and lessons that only come from experience. In the words of Eleanor Roosevelt, "learn from the mistakes of others - you can't make all of them yourself." A business mentor is usually a retired CEO or former entrepreneur, and as such, is likely to have a well-developed network of valuable contacts. 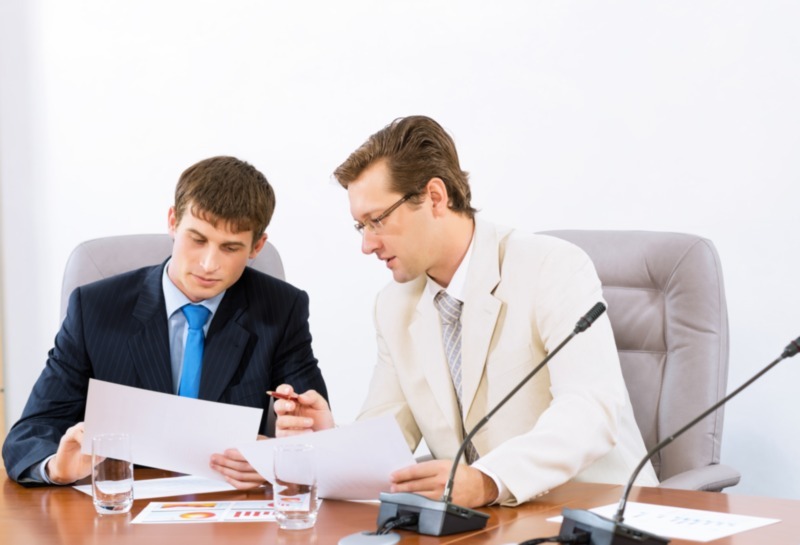 A mentor will be able to provide you with consultants to aid in the decision-making process. Furthermore, a mentor will be more willing to help you expand your contacts than someone you met at a networking function last week. In business, many people that a business owner has contact with will likely have their own agendas. Not all contacts will have your business' best interests at heart. Having a business mentor can offer a lasting friendship built on trust. A good mentor will not try to sell you anything, and will genuinely try to guide you to successful business practices. As you and your mentor move forward, your mentor will become more familiar with your business, and will be better able to guide you. A business mentor can be a great asset to a growing operation. It is important to remember though, that a business mentor is not a consultant. Business mentoring is not a short-term deal, and it is not a transactional service with immediately measurable results. Business mentoring is built on a relationship that requires input and effort from both parties. It is informal and often takes place over the course of many years. A business mentor may begin as an informal contact, but will likely become a lifelong friend. Business mentoring is generally free of charge, (compared to consulting firms that often charge several hundred dollars per month), making it a risk-free investment. There are many benefits to having a business mentor; there may be business mentors in your existing network! Potential business mentors may be among friends and family, acquaintances, or even the competition. Seeking out a business mentor can give the savvy entrepreneur an experienced sounding board and access to an otherwise impenetrable network of potential clients and contacts. Thus, a mentor can be a powerful ally to aid entrepreneurs in managing business growth.